Over 150 English parish churches with standing structural remains dating between 600 and 1100AD are described and illustrated in this book. An introductory section discusses the Saxon architectural style with its triangular-headed openings, small double-splayed windows, tall and narrow doorways, and corners and arches built either of huge stones or bricks and tiles reclaimed from buildings in abandoned Roman towns. Five gazetteers then describe churches to be visited with major visible Saxon remains. 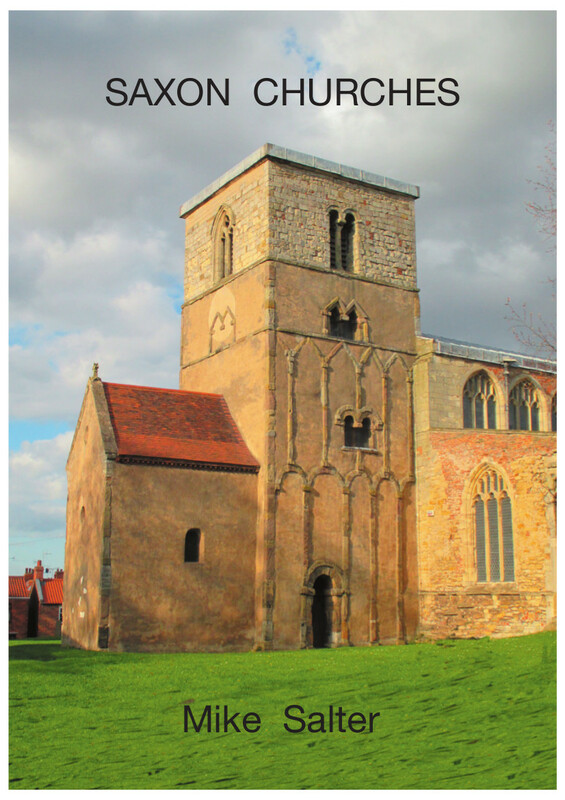 Each gazetteer also has a supplementary list of many other churches with lesser remains and brief details of a few excavated sites so that the book includes information on over 420 churches. Included in the book are many churches dating from the so-called Saxo-Norman overlap period in which Saxon masons continued to build parish churches mostly in their own style for more than a generation after the Norman Conquest whilst at the same time a handful of Normans were building new cathedrals and abbey churches in their own style, which in the early 12th century became the norm for all churches and castles.